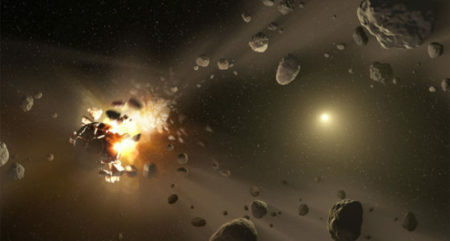 The term “killer asteroid” might bring to mind the kind of massive space rock that wiped out the dinosaurs millions of years ago. But such a large object — around 5 to 15 kilometers (3 to 8 miles) across — might hit Earth only once every few hundred million years. Smaller space objects hit more often. And even these minis can be dangerous. 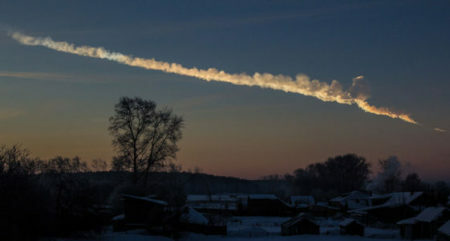 An asteroid just 45 meters (50 yards) wide could destroy a city. But the first in a new two-telescope system in Hawaii has just begun scanningthe skies for such “city-killers.” And what it finds might give people a life-saving warning of their approach. Sure, the sun’s light and heat make life possible on Earth, and its gravity holds our entire solar system together. But our nearest star remains surprisingly enigmatic. Scientists still don’t know, for example, why its magnetic activity fluctuates in an 11-year solar cycle. 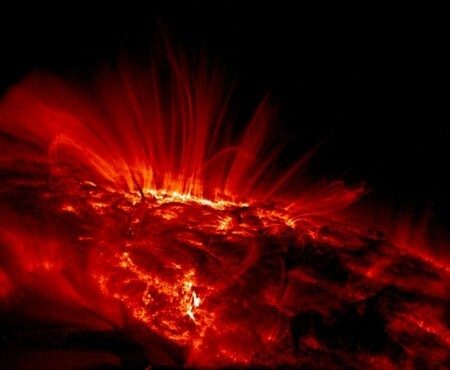 Or how powerful solar flares can knock out satellites, disrupt GPS systems, and fry electrical grids here on Earth. What they do know is that sunspots—those randomly-spaced dark blotches on the sun’s surface—are a critical part of that puzzle. In September, an international team of scientists was able to show, for the first time, how magnetic activity in the sun’s interior leads a sunspot to form. And it revealed how that energy is later released in plasma jets and explosions, phenomena similar to powerful solar flares. Read the rest of my story for Popular Science here. 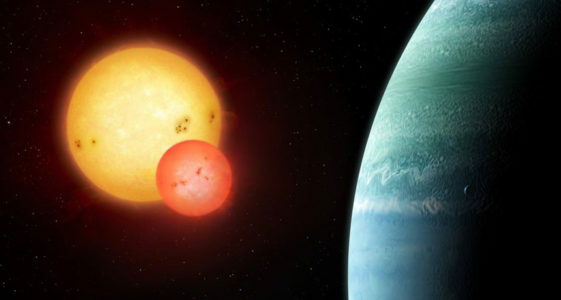 My story on planets with two suns was one of Science News for Students’ top 10 most popular stories for 2015! Read the complete list here. 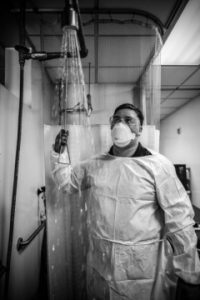 I profiled a propulsion engineer on NASA’s Dawn mission, an asteroid spectroscoper, and a solar eclipse chaser for Science News for Students’ “Cool Jobs” series. Read the story here. What will a Native Hawaiian economy look like? It’s not clear how Native Hawaiian self-governance will affect Hawaii’s economy, but there is no shortage of ideas. Different Hawaiian leaders talk about changing taxes, control of land, lease rents, business incentives, ownership restrictions, import rules and much more. Read the rest of my story for Hawaii Business here.